The Royal Conservatory of Music is one of the largest and most respected music education institutions in the world, providing the definitive standard of excellence in curriculum design, assessment, performance training, teacher certification, and arts-based social programs. 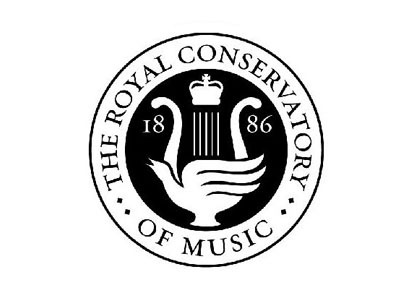 The mission of The Royal Conservatory – to develop human potential through leadership in music and the arts – is based on the conviction that the arts are humanity's greatest means to achieve personal growth and social cohesion. The curriculum for the study of music developed by The Conservatory has become Canada's national standard and its broad use has served to bind together the people of the nation with the thread of shared creative experiences. Joel Ivany: "We're throwing a salon."